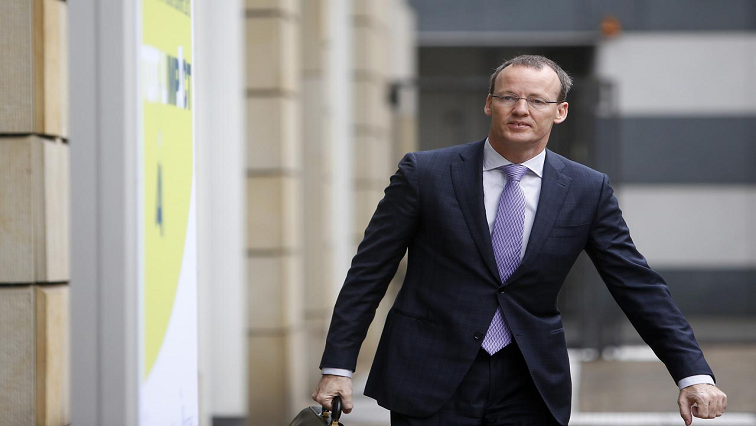 Dutch Central Bank Governor Klaas Knot expects the euro zone economy to recover speed in the second half after a sluggish start to 2019, but in an interview with Handelsblatt the noted hawk was distinctly dovish on long-term interest rates. Knot, one of the most prominent hawks on the European Central Bank’s rate-setting committee; told the German paper that though he was strongly in favour of normalising policy after years of anti-crisis measures, it was clear that even afterwards interest rates would be lower than before the crisis. He also repeated his scepticism about multi-tiered deposit rates to help well-capitalised banks with excess liquidity, saying he would need to see clear evidence that negative interest rates were hurting lending to the real economy. “If it happened, there could potentially be a revaluation and the pound would come under pressure,” he told the newspaper in the interview, published on Sunday. The post ECB’s hawkish Knot makes dovish sounds on rates long-term appeared first on SABC News – Breaking news, special reports, world, business, sport coverage of all South African current events. Africa's news leader..